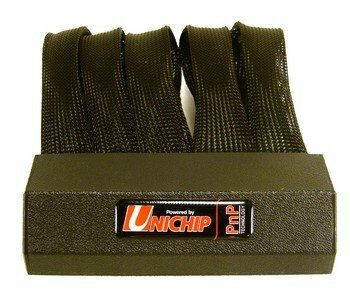 FAQ – Can I reprogram my Unichip? FAQ – Is it easy to install a plug ‘n play kit? 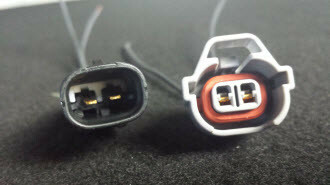 Connects between stock crank sensor & crank sensor connector. 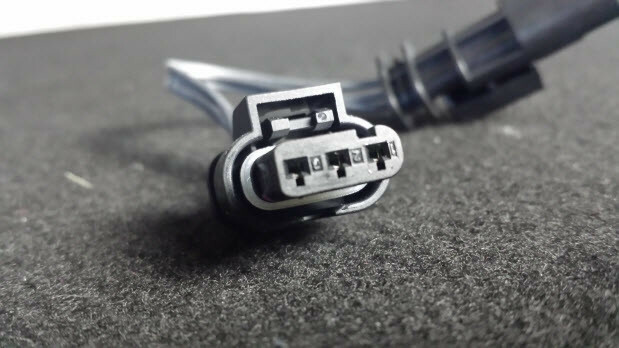 Features OEM female connector, OEM gold-plated terminals, SAE-spec wiring, OEM male connector. 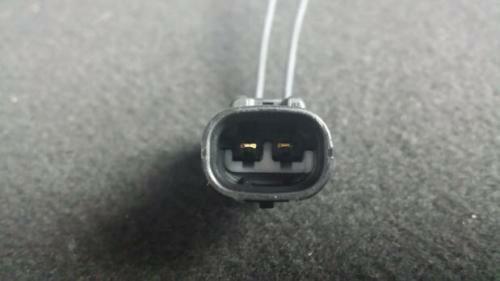 Connects to Jeep 3.6 V6 crank sensor. 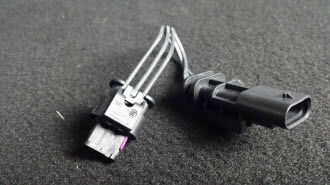 Also fits Mini R56 crank sensor. 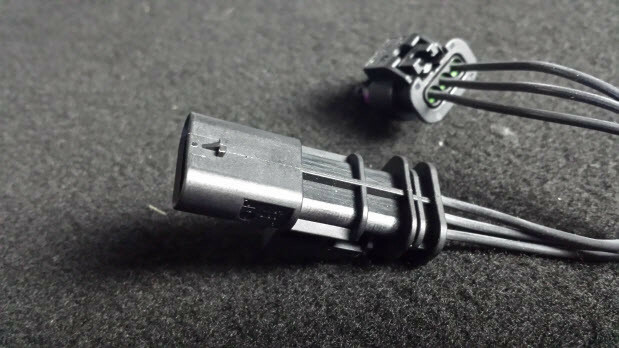 Sub-looms are used to connect directly to a specific engine sensor when custom installing a Unichip or other aftermarket management system, no-footprint Plug 'n Play style. * All manufacturer's names, numbers, symbols & descriptions are for reference purposes only. 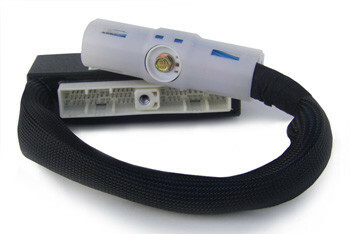 It is not implied that any part, conversion or modification is the product of these manufacturers.